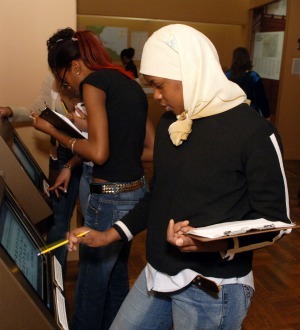 Sunday Scholars is a six-week program for history-loving high school students, grades 10–12, offering an opportunity to research objects within the New-York Historical’s collection of historical artifacts and create a multi-media project that tells their story. The program is designed for students with a passion for New York City history. Free with Family Membership or $125 per student for Non-Members. 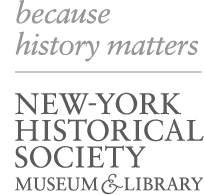 RSVP to sunday.scholars@nyhistory.org by October 1, 2012.